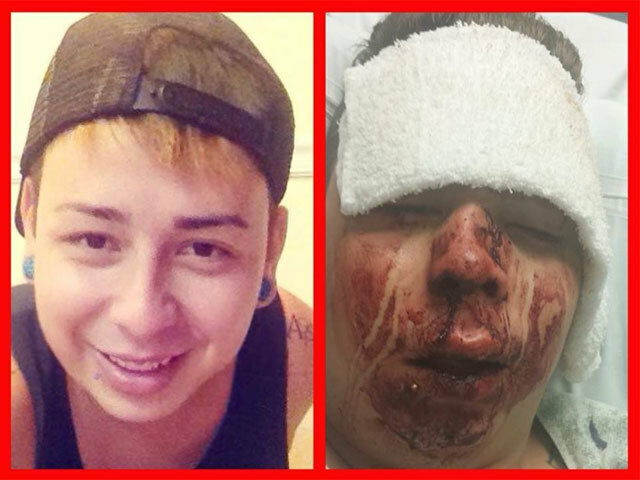 Jared Olson, victim of anti-gay hate crime, before and after the Labor Day Weekend assault. 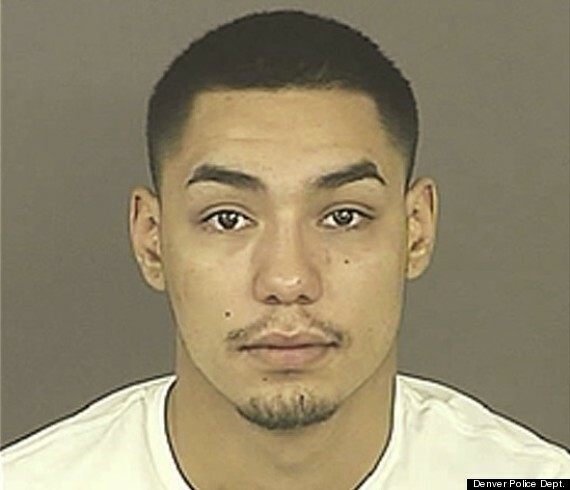 Denver, Colorado – After several weeks, a 20-year-old suspect in the savage beating of an openly gay man outside a hookah lounge has been formally charged with an anti-gay hate crime. Tilo Sandoval, who turned himself in to police for attacking 23-year-old Jared Olson, was charged Thursday with second-degree assault, third-degree assault and bias-motivated crime, according to 9News.com. The severity of his wounds shocked Olson, he told 7News. “I didn’t think that I looked that bad, until my mother had taken the picture and shown me. I didn’t think it would ever happen to me. I thought people were more sensible than that in this day in age,” he said. “I just remember looking over, and looking up at the guy and getting hit square in the face right here. And you can clearly tell my nose is like over here,” said Olson. Tilo Sandoval, charged with bias motivated hate crime against Olson. Sandoval has been released on $30,000 bond. 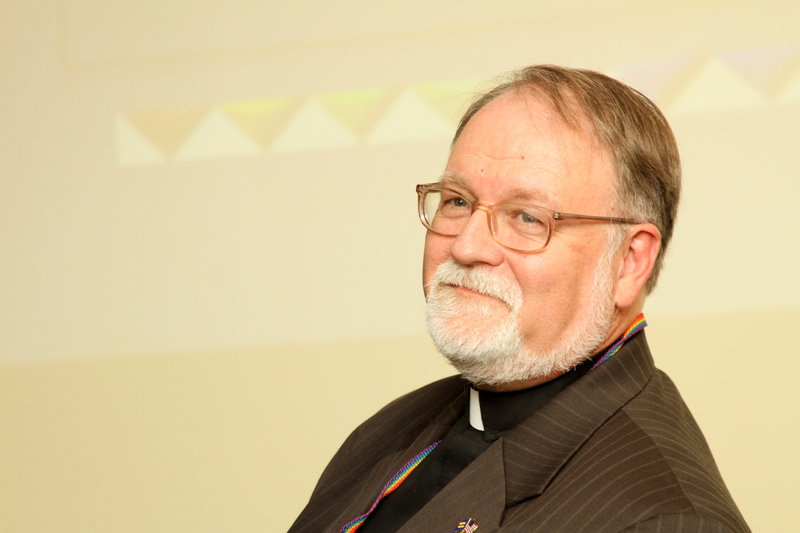 While the hate crimes charges are in place now, it will be up the Denver District Attorney to determine how to prosecute the case, and whether this particular situation meets the criteria of the Colorado Bias Crimes Law. I don’t know if it’s just me orr if perhaps everyone else encounterng issues with your site. content are running off the screen. Cann someone else please comment and let me know if this is happening to them as well? This might be a issue with my browser becausee I’ve had this happen before. Try getting your browser adjusted. That may do it.